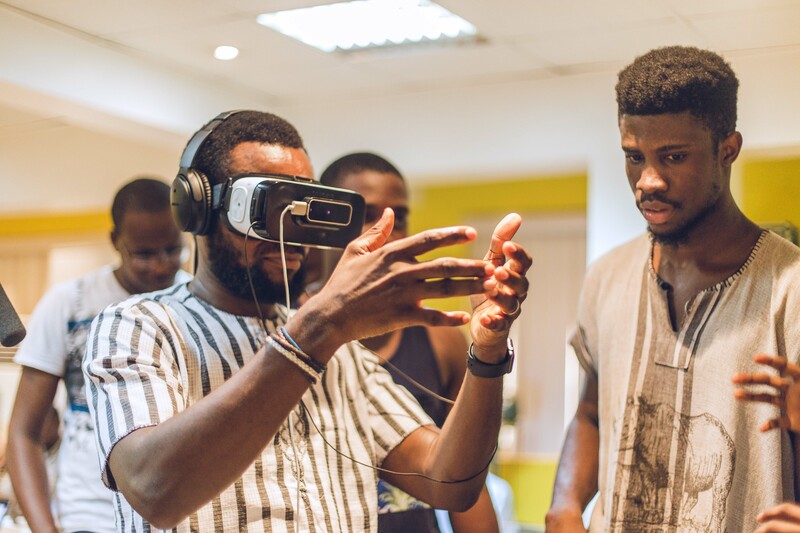 The AR/VR Community in Nigeria is experiencing steady growth. 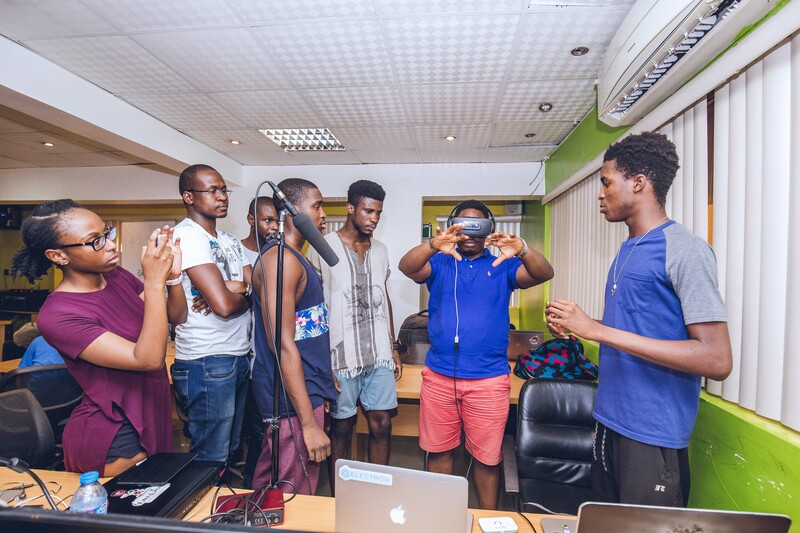 In 2016 we organised the first VR Hackathon in Nigeria that featured 5 teams hacking for 3 themes. Education, Tourism and Healthcare. Learn more here. 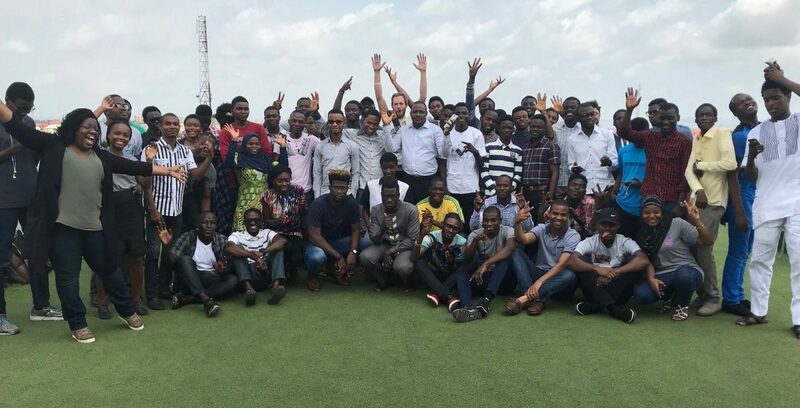 AR/VR Africa Hackathon. Yes! That's whats up. 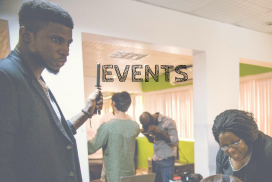 Lagos is one of the selected locations to host the AR/VR Africa Hackathon. 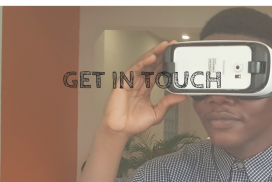 If you are in Lagos or anywhere in Nigeria and can dedicate 3days to a fun, fast-paced and innovative competition in Lagos, please apply for the Hackathon here! We have AR/VR meetups once in two months. 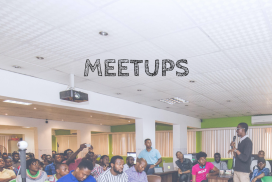 Our first meetup held on the 1st of July 2017 and was sponsored by Google Nigeria. We had about 25 folks join us. 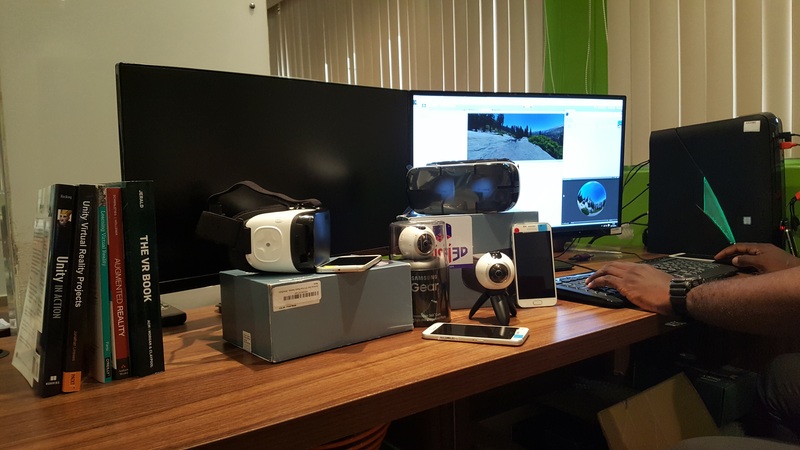 We have since gone on to reach numbers exceeding 70, and welcomed a series of guests including Nvidia’s Head of VR, EMEAI. Address: 294, Herbert Macaulay way, Sabo Yaba, Lagos.